Lexel wrote: “I am working on a CFT-90 driver for GT”. Djozz and I did some measurements this evening, at 21, 13 and 8 meters. Djozz’ light performs quite a lot less less then mine, so we measured only my light at all three distances. And Djozz has his work cut out to find out what’s wrong with his light. 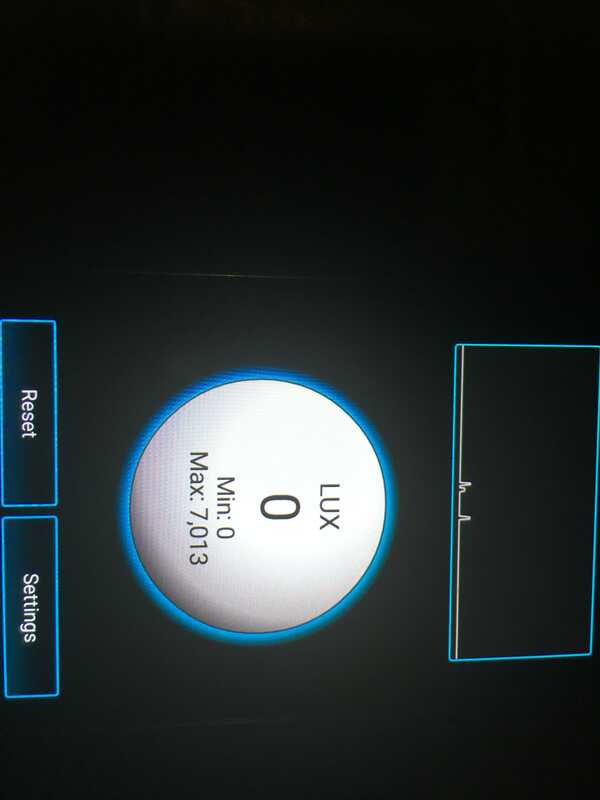 (We measured with Djozz’ calibrated Gossen Luxmeter and deducted the ambient light @ 61Cd). similar results, so……it looks like the BLF GT is already fully focussed at 8 meters. 1.142.336Cd is not bad, not bad at all, but still a little bit lower then I had hoped for. So, thinking of replacing the led with the latest bin and maybe giving it a little more power as well, say 2,8A instead of 2,5A. Did someone find transparent 12/14mm switch covers? Or buy the solarforce dummy batteries. I got a higher reading at 15 meters when compared to a 10 meter throwing distance when I tested my GT. Yes, most get higher readings are 15-20m. If you do not then that is usually a sign that there is too much particulate in the air, be it humidity, dirt, dust, pollen ect. Speaking of said better driver. I have the parts incoming to test the prototype XHP70.2 TA driver for the GT next week if all goes well. Also getting a prototype XHP70.2 mcpcb to test as well. Really pressing for them to make these for modders. Thanks Ta , this is awesome ! 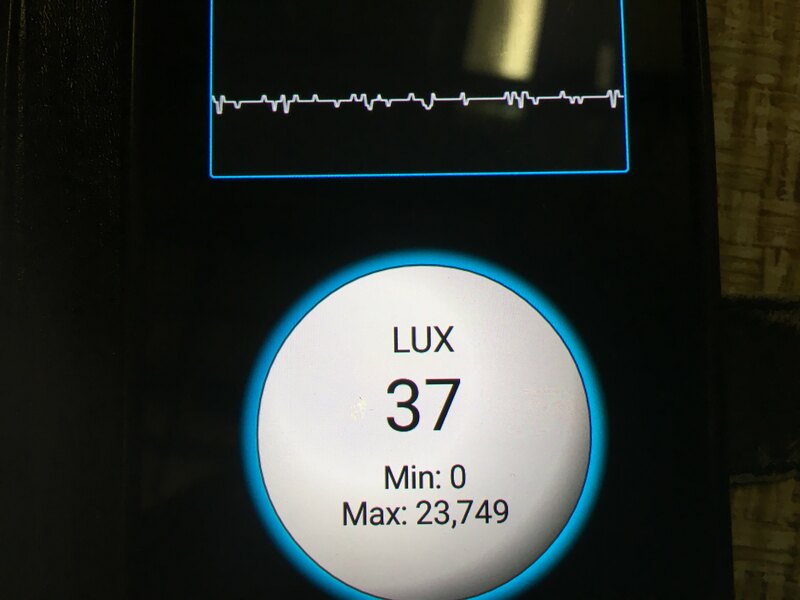 Lux reading at 7 meter throwing distance for BLF GT. 1.163Mcd which give a throwing distance of 2157 meters. TN42 should be doing 750-800. I would recommend investing in a real luxmeter. NO 750Kcd to 800Kcd is much much too high for a non mod TN42. TN42 should be doing 750-800. 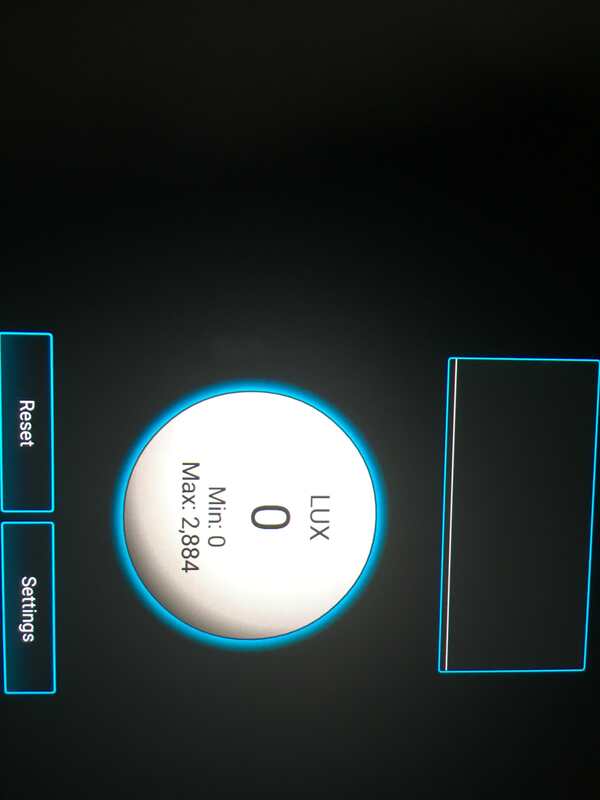 I would recommend investing in a real luxmeter. Where did you get that from? Highest number I’ve seen is 728.. The rest hover around 700. You’re right, my bad, it’s 700-750. I see 720Kcd from my TN42. Read above, but the LX1330B is the best budget luxmeter. OK,I’ve got it right now from Amazon.de. I would get the “real” LX1330B (Dr. Meter brand) , but shipping + import fees is 29$ extra ! Why do you say the others aren’t real. Do you have a reason to believe they are different? Dr. Meter released the LX1330B , and later the other no-name LX1330B appeared . I don’t know if the internal components and it’s calibration are the same or not . The first test of the XHP70.2 driver for the GT went well tonight. We just need to figure out how to bypass the carrier button top springs. Some tweaking is needed but at least it works. More will come as I have time. Maybe awg 22-24 outside the spring will fit under the brass button , haven’t tried it . For a DIY setup there are a few possible options but they are not simple. I am trying to find a more consistent option that is simpler. Worst case this is what we might have to do. I have the worst case situation setup in the GT right now with the ultra low Vf 80cri 4000k emitter. I am going to do some testing and see what the limits of the system are. I am worried that it could overdrive the emitter as it maxes out lower then P2 bin emitters.